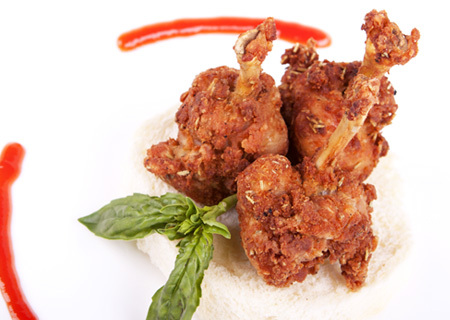 Our team is waiting to discuss all your requirements or please check out of menu options. 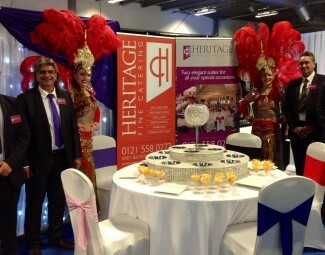 We recently exhibited at the Asian Wedding Exhibition at the Edgbaston Cricket Ground. We had a great response, we took over 60 enquiries. The whole team at Heritage Banqueting and Catering would like to thank Kyle, Raj, Hindi, Jat, Satnam, Julianne and the girls at Funki Feathers for working so hard to make this event so successful!!! 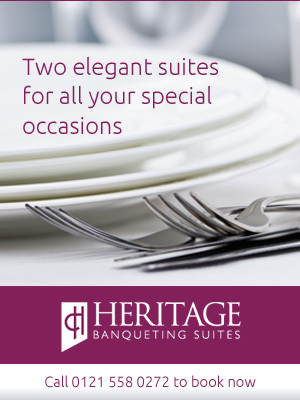 Our aim here at Heritage Catering is to fulfill all your needs for your special event whilst providing outstanding service and authentic Indian food. 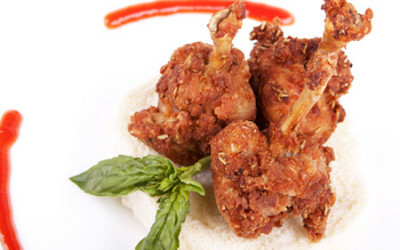 I would like to assure you that the food we provide is of the freshest quality. 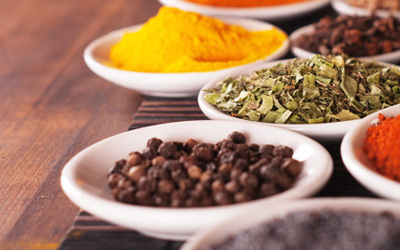 The success of our cooking depends on the very best ingredients being treated in the simplest way to enhance their natural flavours. © 2018 Copyright Heritage Fine Catering. All rights reserved.